Kamal Mostafa Chowdhury has been elected as Chairman of the Executive Committee the Board of Directors of Standard Bank Limited. 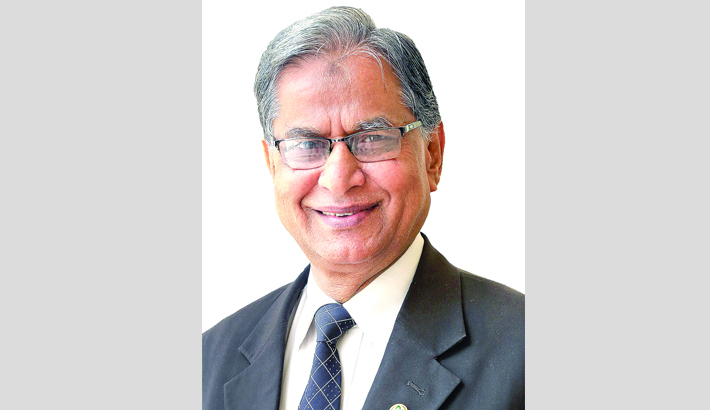 Kamal Mostafa Chowdhury, Sponsor and founder Vice-Chairman and Director of Standard Bank Limited has been elected as the Chairman of the Executive Committee of the Board of Directors of the bank in its 307th meeting held recently. Kamal Mostafa Chowdhury, a distinguished business personality comes of a respectable Muslim family of Kazim Chowdhury Bari at Gunagari, Banshkhali in Chattogram. While Chowdhury was studying in Chattogram University, he started his business career through import-export and shipping sector.